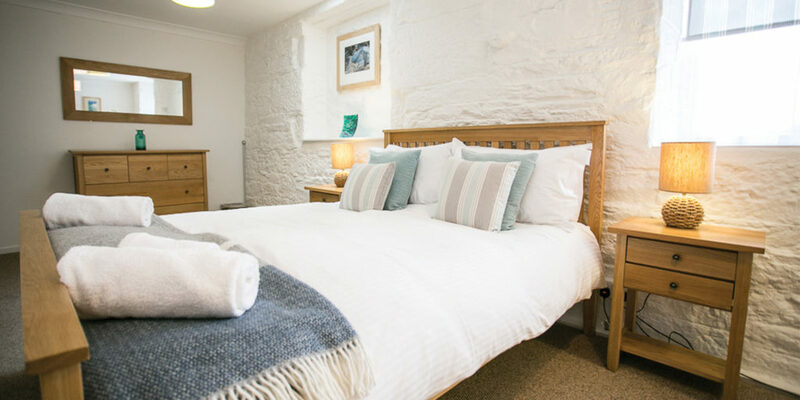 Beautiful stays in Porthleven, Newquay and Gwithian. As you wake from the perfect night’s sleep in the sumptuous bed, you head over to your private balcony with a fresh coffee to look out upon the iconic Fistral beach and the great expanse of sea beyond. What to do today? Take to the waves and experience this legendary surf break firsthand, or simply admire it from the comfort of dry land? 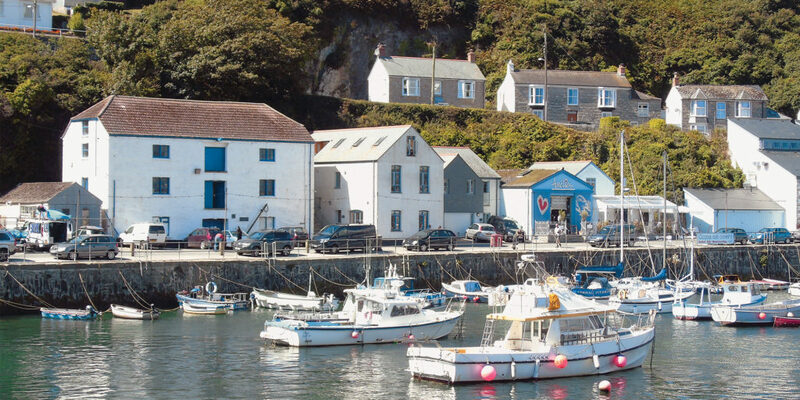 Perhaps enjoy a gentle amble along the coast path, taking in more stunning scenery, whether towards Crantock and the Gannel estuary in one direction, or towards the vibrant centre of Newquay in the other. At Ocean Blue – a particularly fitting name for this gorgeous 4* Gold apartment – the choice really is yours. Sleeping up to six in great comfort, this spacious, stylishly furnished and well-equipped beachside pad is perfect, whether for a couple on a romantic break, a family or group of friends. It’s perfectly positioned to either savour the action and excitement of Newquay, or escape it, as your mood suits. With excellent restaurants, family attractions and golden beaches all within easy reach there’s something to keep everyone entertained. The open-plan design creates a very sociable space, ideal for bringing everyone together to share their stories of the day. End the way you started it, back on the balcony, to take in the panoramic ocean views and watch the sun melt into the sea. 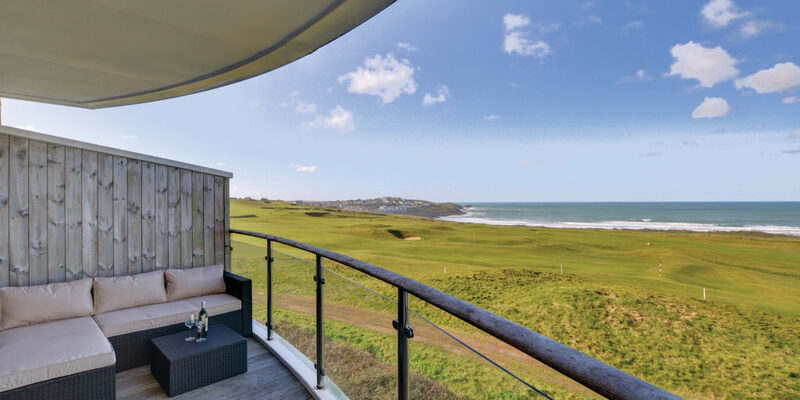 Set amidst miles of wild sand dunes, rockpools and nature reserves sits Sauveterre Anglais – a fabulous beach house that boasts the kind of views that can only be enjoyed from the clifftops at Gwithian. This dog-friendly property benefits from ground-floor living and is certainly well equipped. It sleeps five across two bedrooms, making it ideal for families seeking the perfect seaside base, but it also makes a wonderful romantic getaway; whether you’re looking for a quiet retreat away from it all, or an active break where bracing walks and surf are on the cards, this property is perfect. One of Cornwall’s finest stretches of beach is just minutes away, along with a couple of great cafés. 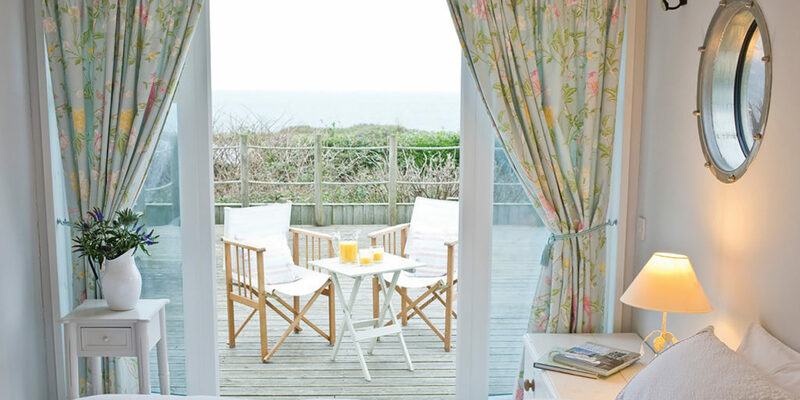 What’s more, the chalet’s coastal atmosphere makes it hard to feel anything but relaxed, especially as you take in the uninterrupted views across to St Ives Bay and Godrevy lighthouse from the comfort of the spacious decking or conservatory. Indeed, over the coming colder months, drinking all of this in over a mug of piping hot chocolate takes some beating.